Update July 20th: In the latest startlist a few names have been removed, I have crossed them out in the predictions table. The Course Rating for IM Lake Placid is – 03:31. IM Lake Placid is a P-2000 race. 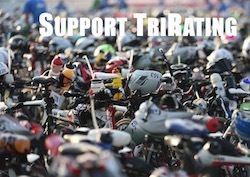 It will be a WPRO race only and has a total prize purse of 50.000 US$. Heather Jackson is the favorite – she’s following a similar race plan to last year when she qualified by winning IM Coeur d’Alene. All she needs this year is to finish. Kelly Williamson is unlikely to race, she has been tending an issue that prevented her from racing well since IM Texas. 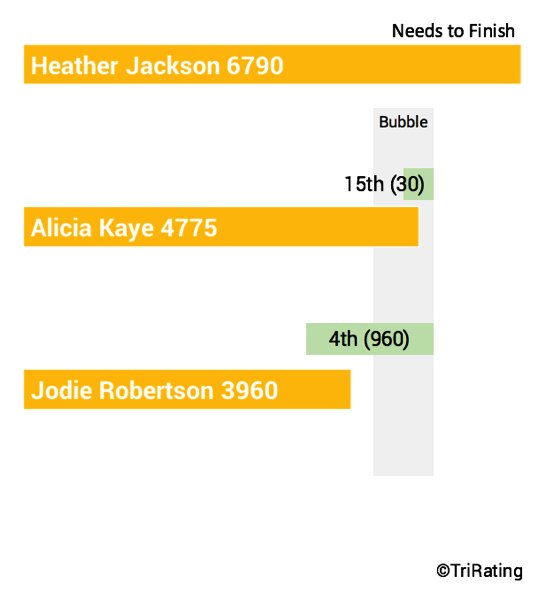 In addition to Heather, there are only two other athletes who are looking for a Kona slot: Alicia Kaye who is practically safe but wants to gain some more IM experience and Jodie Robertson who wants to show that her second place at IM Texas wasn’t a fluke.